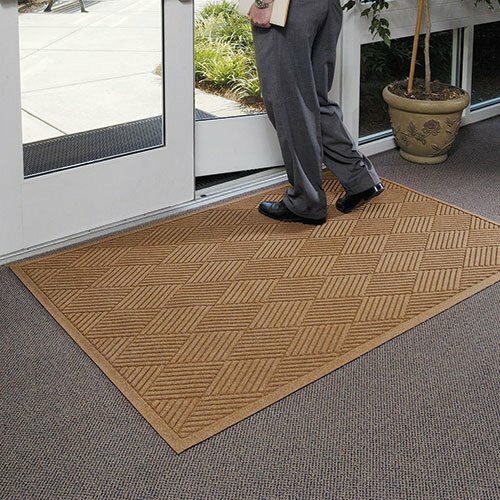 Waterhog Premier Entrance Mats are heavy-duty floor mats for all applications. This waterhog entrance floor mat has a unique diamond ridge design which effectively removes dirt and water from shoes. The water dam border on this waterhog entrance mat holds water within its trenches and off of the floor. 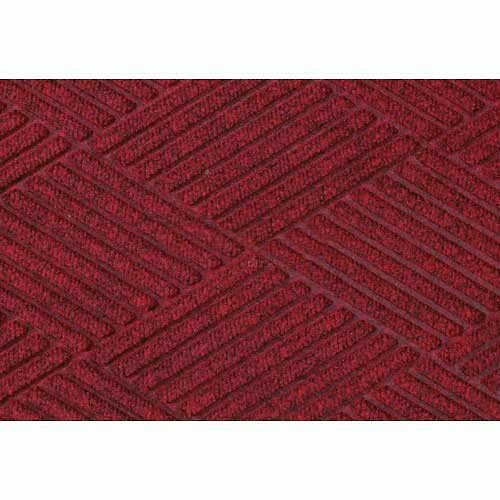 Waterhog Fashion Diamond Mat, Red/Black 6' x 12' Width Inches: 70. Length Inches: 147. Thickness Inches: 3/8. Construction: Polypropylene/Rubber. Color: Red/Black. Border Color: Black. Size: 6' x 12'. Surface: Diamond Pattern. 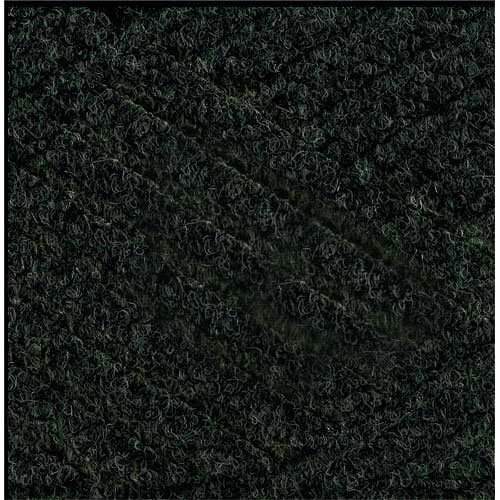 Waterhog Fashion Diamond Mat, Evergreen 4' x 6' Width Inches: 45. Length Inches: 70. Thickness Inches: 3/8. Construction: Polypropylene/Rubber. Color: Evergreen. Border Color: Black. Size: 4' x 6'. Surface: Diamond Pattern. 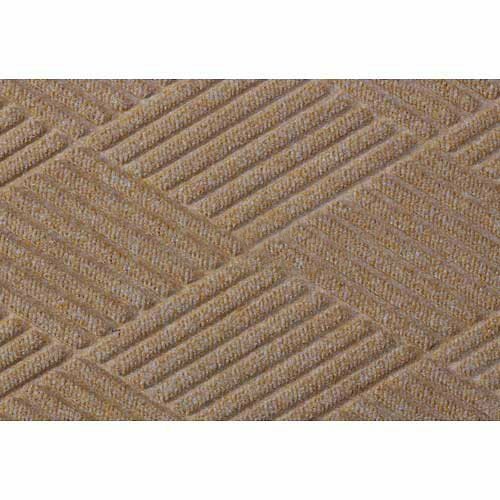 Waterhog Fashion Diamond Mat, Med Brown 6' x 12' Width Inches: 70. Length Inches: 147. Thickness Inches: 3/8. Construction: Polypropylene/Rubber. Color: Med Brown. Border Color: Black. Size: 6' x 12'. Surface: Diamond Pattern. 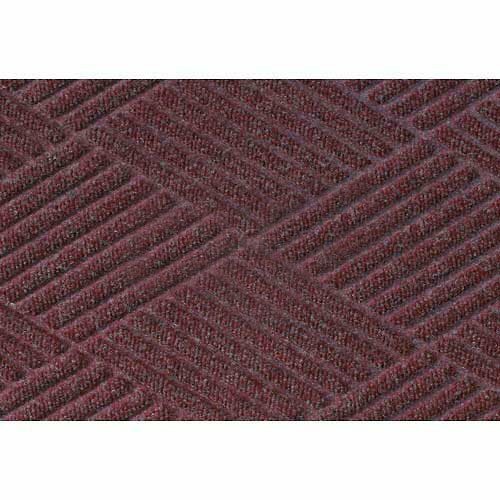 Waterhog Fashion Diamond Mat, Red/Black 3' x 4' Width Inches: 35. Length Inches: 46. Thickness Inches: 3/8. Construction: Polypropylene/Rubber. Color: Red/Black. Border Color: Black. Size: 3' x 4'. Surface: Diamond Pattern. 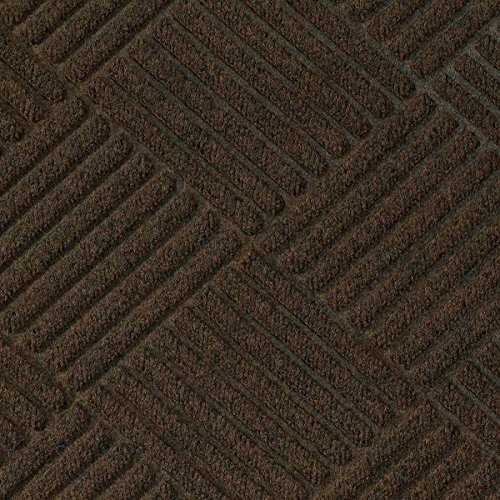 Waterhog Fashion Diamond Mat, Bordeaux 4' x 16' Width Inches: 45. Length Inches: 193. Thickness Inches: 3/8. Construction: Polypropylene/Rubber. Color: Bordeaux. Border Color: Black. Size: 4' x 16'. Surface: Diamond Pattern. 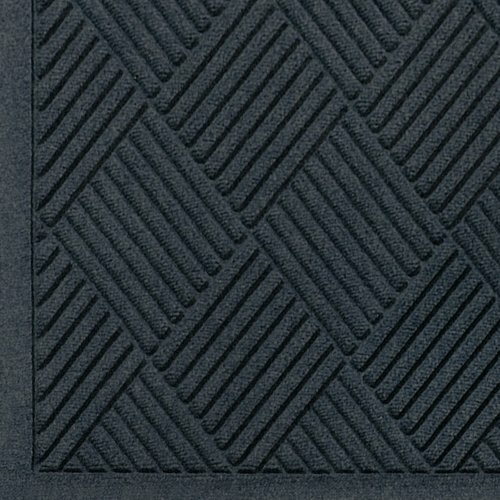 Andersen Co. WaterHog Diamond Wiper/Scraper Entrance Mats - Q Source, Inc.